The Israeli occupation authorities (IOA) on Friday threatened the demolition of Palestinian civilian homes near the holy al-Aqsa Mosque, in Occupied Jerusalem. 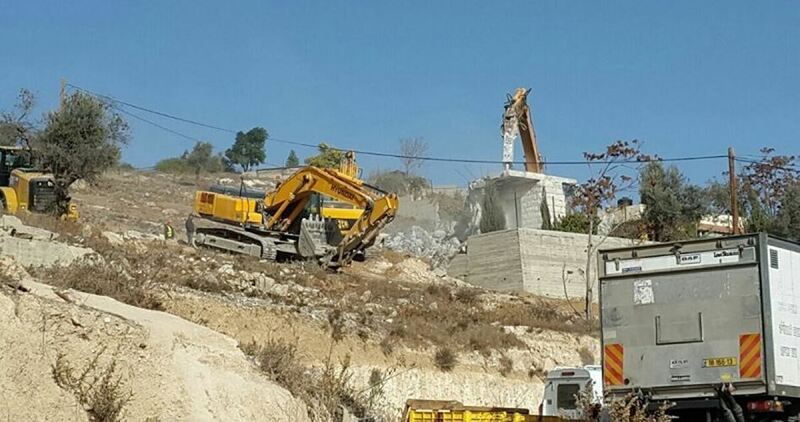 According to a PIC news correspondent, Israeli municipality personnel, escorted by an army patrol, notified the demolition of a number of Palestinian family homes in Silwan town, to the south of the holy al-Aqsa Mosque. The demolition notifications targeted al-Bustan neighborhood, whose residents have permanently come under Israeli threats to knock down their 88 homes in favor of illegal settlement expansion and Judaization schemes near the al-Aqsa Mosque. The Israeli Prime Minister Benjamin Netanyahu and Beit Yehudi Chief Naftali Bennett reached an agreement to postpone a bid legitimizing illegal settlement outposts until Trump is sworn into office, an Israeli newspaper revealed Friday. 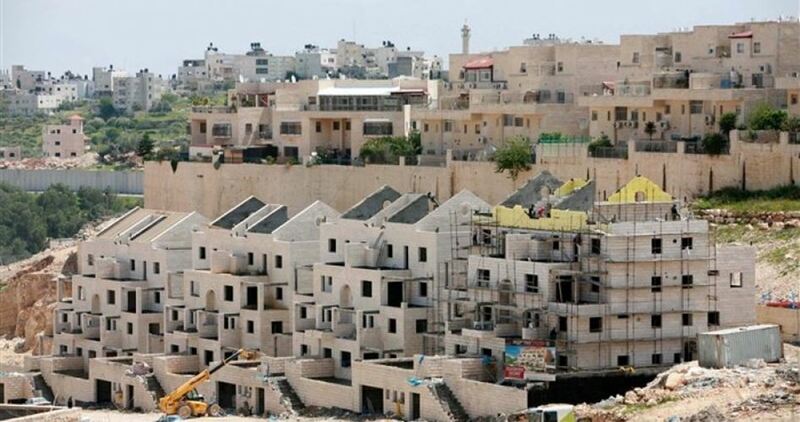 According to the Hebrew-language Maariv newspaper, the agreement comes as Netanyahu and Bennett raised fears that Obama would get in the way of an Israeli bid to legalize settlement homes built on Palestinian land across the occupied West Bank. 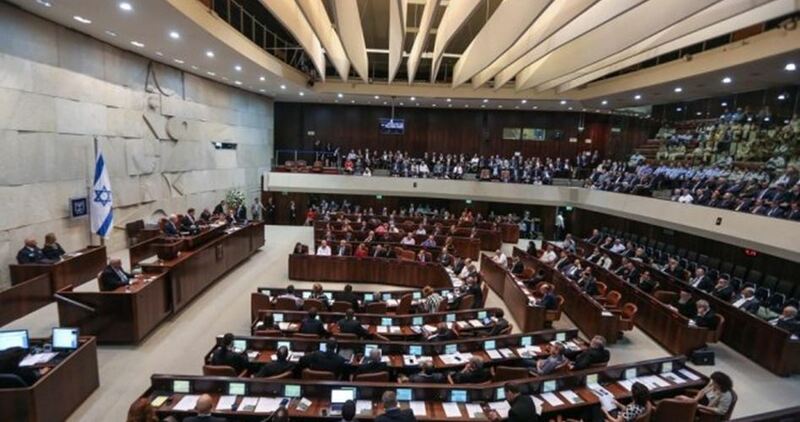 As soon as final voting in favor of the bid sees the day, Israel will find no obstacles legitimizing 60 illegal outposts and giving go-ahead signs to 4,000 illegal settlement units which were built on Palestinian lands occupied in 1967. 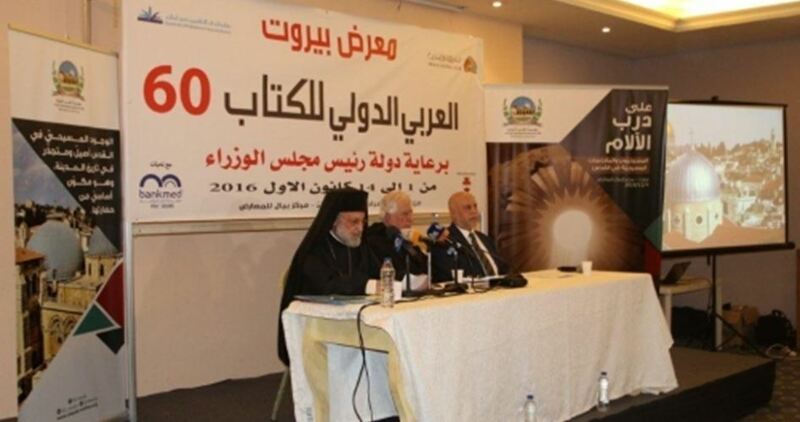 Israel will also hold sway over 8,000 dunums of Palestinian land. US tax records indicate that Donald Trump's son-in-law, Jared Kushner, directs with his siblings a family foundation which has donated tens of thousands of dollars to settlement organizations in the West Bank. US tax records show that President-elect Donald Trump's son-in-law co-directs a family foundation that has donated tens of thousands of dollars to Jewish settlement organizations in the West Bank. Trump has said Jared Kushner, who serves as a close adviser, could help negotiate a peace agreement between Israel and the Palestinians. The donations by Kushner's parents' foundation raise questions about Trump's previous statements in which he said that his administration would endeavor to remain neutral in any mediation efforts. Risa Heller, a spokeswoman for the Kushner companies, declined to comment on the donations to the settlement groups. She says the family is "extremely generous" and has given away over $100 million to charitable causes. 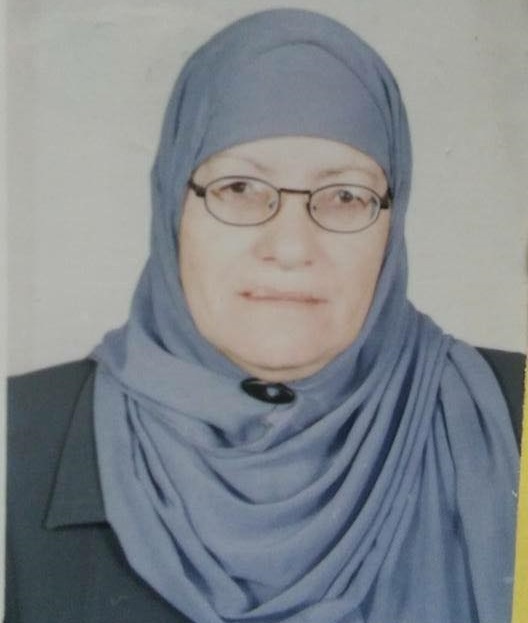 Israeli police prevented on Monday the burial of a Palestinian woman in Bab al-Rahmah cemetery near to al-Aqsa Mosque in Occupied Jerusalem, alleging that the grave is located on an Israeli-owned land. According to Quds Press agency, the Israeli police forces besieged the cemetery and denied the burial of Khadija Abu Doula after the funeral prayer was performed in al-Aqsa Mosque. Tension heightened in the area as Israeli policemen ordered the dead woman's family to find another grave since the grave prepared previously was now part of an Israeli land, the agency added. It said that Israeli policemen arrested two Jerusalemite young men participating in the funeral and took them to Qishleh center for investigation. The Israeli practice is part of dozens of attacks on the cemetery by either the Israeli police forces or the members of the Israel Nature and Parks Authority who regularly storm the cemetery and demolish its gravestones. 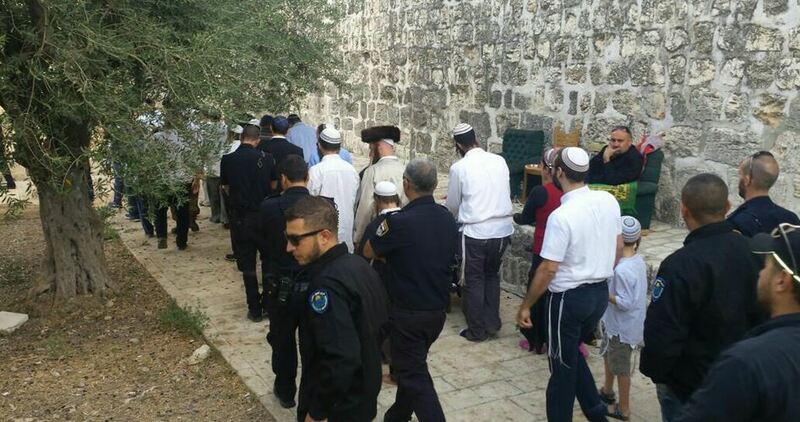 The Israeli police decided Monday to provocatively increase the visiting hours of settlers to al-Aqsa Mosque. The PIC reporter quoted local sources as saying that an hour has been added to the settlers’ visiting time to al-Aqsa. The new timing will extend settlers’ presence in al-Aqsa from 7 a.m. to 11 a.m. Meanwhile, a group of Israeli settlers, escorted by police officers, stormed the plazas of the holy al-Aqsa Mosque on Monday morning. The settlers broke into the Mosque via the Israeli-controlled Magharibeh gate under a tight security shield by heavily-armed Israeli cops. The Israeli fanatics reportedly tried to perform Talmudic rituals in the compound in total provocation to the Muslim worshipers and sit-inners. 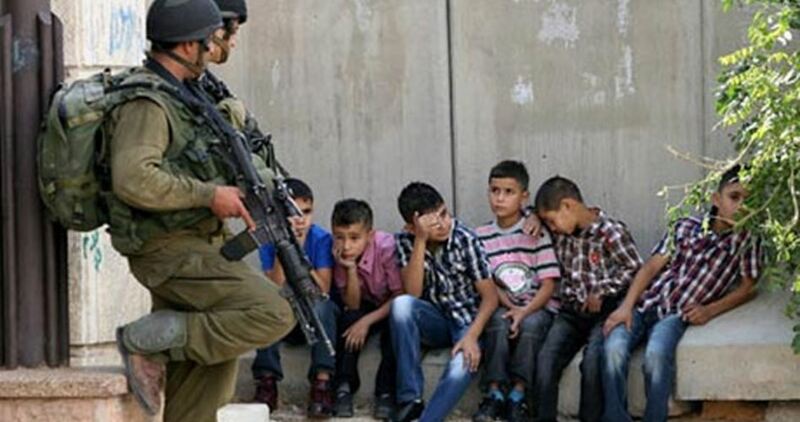 Meanwhile, a group of Jerusalemites including women were denied access into the compound. The Jerusalem center for Israeli and Palestinian affairs affirmed in a new report that 1,226 Israelis stormed al-Aqsa Mosque in occupied Jerusalem over the past month. 996 Israeli settlers stormed the holy shrine during November along with 148 Israeli policemen and soldiers in their military uniform, in addition to 182 Jewish students. The report pointed out that 28,985 tourists visited the holy shrine during the same period. According to the sources, the number of extremist settlers breaking into Al-Aqsa Mosque has decreased during November in comparison with October during which more than 3,000 Israelis stormed the compound especially during the Jewish holidays. The Old City of Jerusalem, which is exposed to ongoing Judaization activities, has been listed recently by the UNESCO among its endangered world heritage sites. 55 out of 1,052 heritage sites around the world, including the Old City in Jerusalem, feature on the UN cultural organization’s List of World Heritage in Danger. The sites in danger also include the archaeological city of Samarra, Tomb of Askia in Mali, and the ancient cities of Sana’a, Damascus and Aleppo. 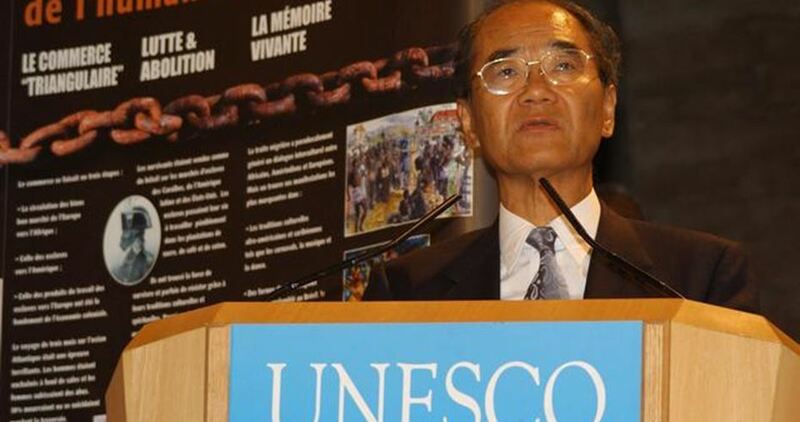 Conflicts, natural disasters, pollution, poaching, uncontrolled urbanization and unchecked tourism development pose major problems to these world heritage sites, UNESCO says. These sites are exposed to two types of dangers, either ascertained or potential threats, according to its classification.